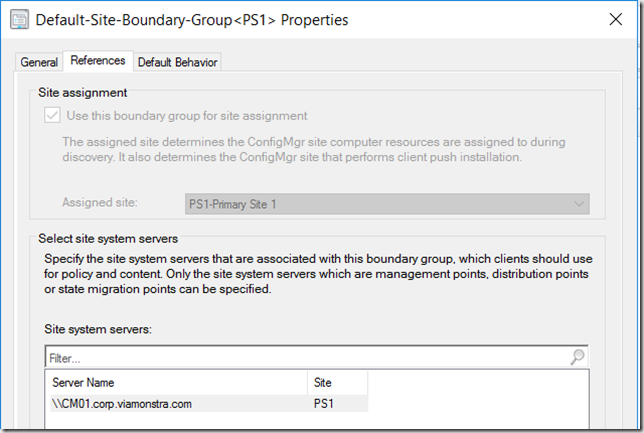 The purpose of the Default Site-Boundary-Group is to service clients that are not served by any other boundary group (that being local boundary group or neighbor boundary group). 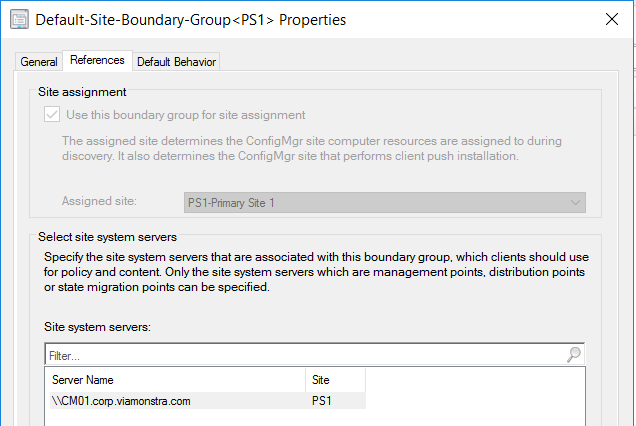 However in ConfigMgr 1610 there has been some confusement around the fact that you can add boundaries to the Default Site-Boundary-Group . 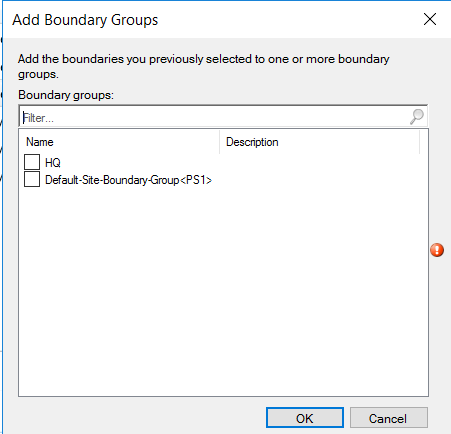 I’ve been asked a couple of times if we should add all boundaries to the Default Site-Boundary-Group since the group is automatically configured for Site assignment. My take on that is NO, don’t use the Default Site-Boundary-Group as you don’t really control it. You will also notice that you can’t add boundaries to the group (from within the boundary group). 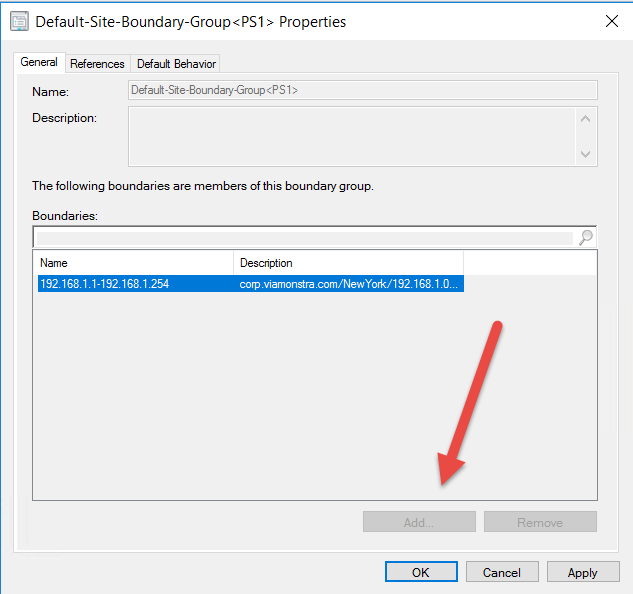 However if you right click a boundary in ConfigMgr 1610, select Add Selected Items to Existing boundary Groups, then you are able to add the boundary! 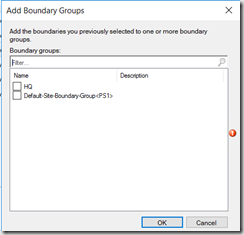 Now, with this knowledge you have found a way to include all your boundaries to the Default Boundary group – but stop! Don’t think that’s a valid path. 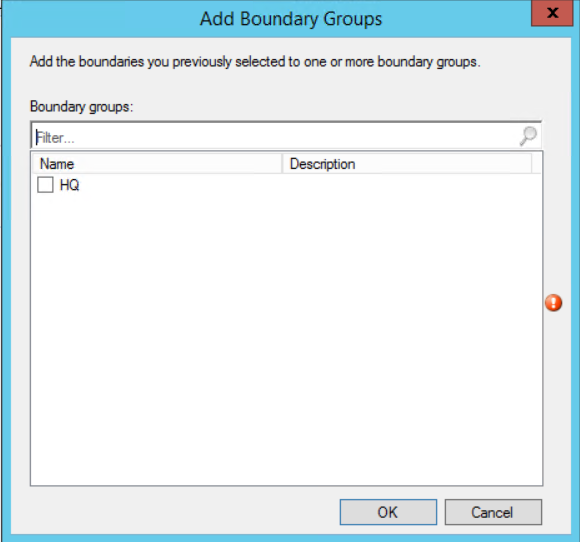 Instead create a new boundary group, add your boundaries and configure that for site assignment. 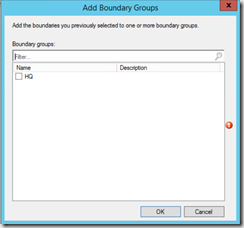 So what should be added to the Default Boundary group? In my opinion, a “fallback distribution point” and from ConfigMgr 1701 TP also a “fallback Software Update point”. That way clients without a managed boundary will still have site systems that can manage them. If we, by accident added boundarys to the Default Boundary group..
How do we remove them again. And if not removable what is the consequence? 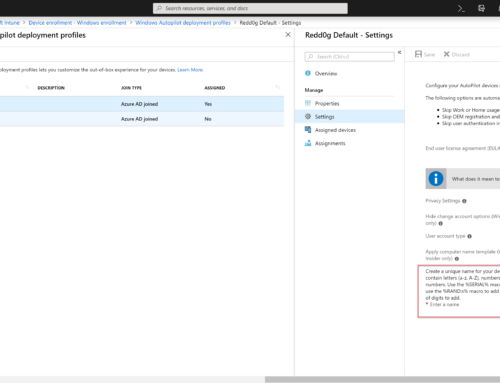 Have Microsoft categorically stated that you now no longer need to configure boundaries for all sites? The way TechNet/Blogs read this functionality negates the need to configure a boundary for a site unless you are going to have a site server allocated to that boundary.